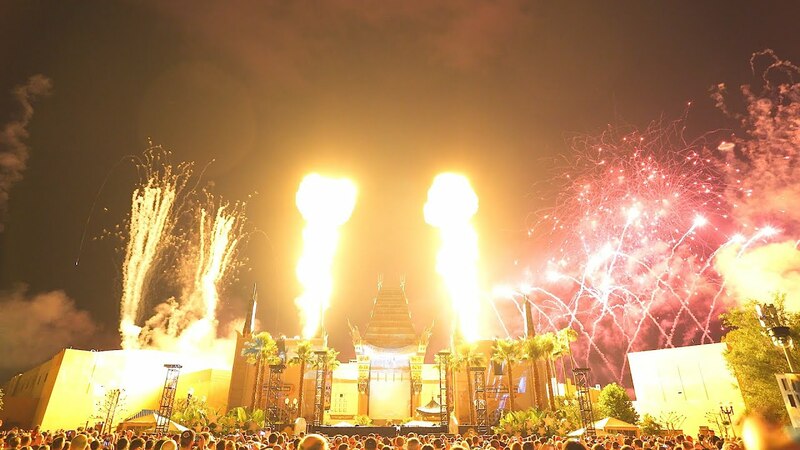 Aug 09, 2017 in "Star Wars A Galactic Spectacular"
From November 9 to December 14, Jingle Bell, Jingle BAM! will perform at 8pm. 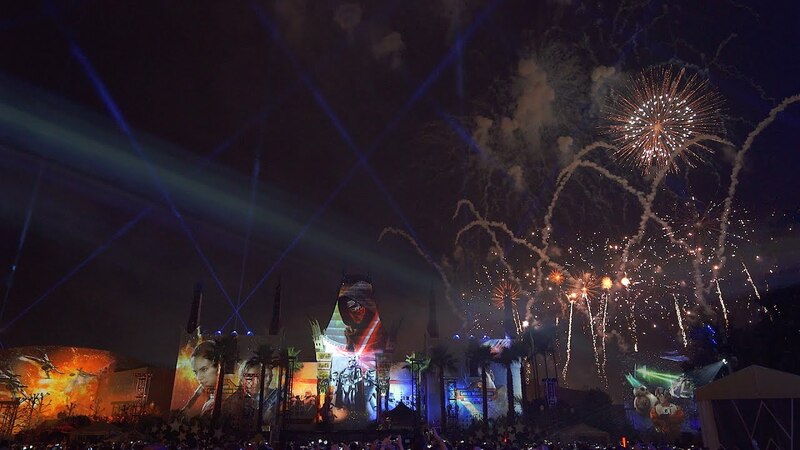 Then from December 15 - December 31, both "Jingle Bell, Jingle BAM!" and "Star Wars: A Galactic Spectacular" will be shown. Jingle Bell will be shown at 6:30pm, and Star Wars at 9pm or 10pm. You can see the full schedule on the WDWMAGIC operating hours calendar.